Handmade soaps are our everyday luxury item, and now we have started making our homemade lavender soaps, and absolutely love it. 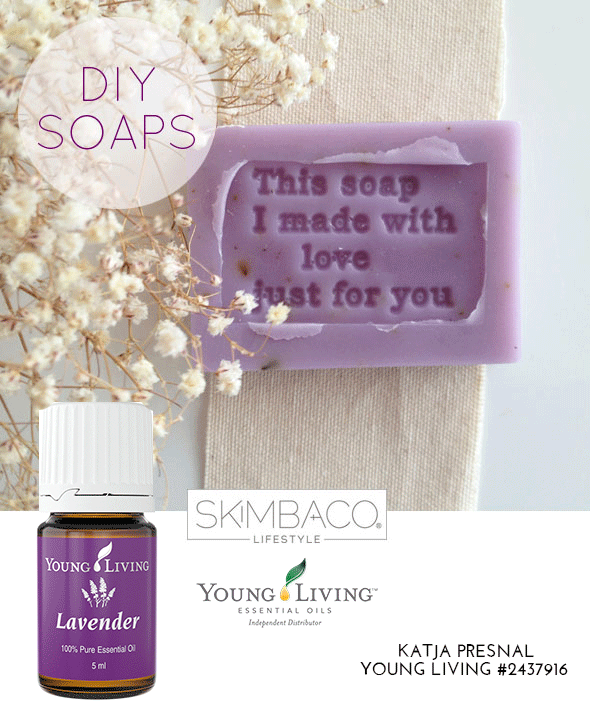 I just recently became Young Living wholesale member, and their lavender essential oil is perfect for these soaps. Of course, feel free to experiment with other essential oils as well! Lavender can assist the body when adapting to stress. It is a great aid for relaxing and winding down before bedtime, yet has balancing properties that can also boost stamina and energy. Therapeutic-grade lavender is great for skin and beauty products and it can be used to soothe and cleanse common cuts, bruises, and skin irritations. The French scientist René Gattefossé was among the first to discover these properties when he was severely burned in a laboratory explosion. And simply our reason also was… we love the scent! 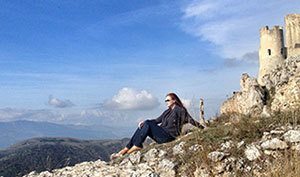 Nomadic lifestyle makes you really reconsider what everyday luxury means. When we moved from New York to Sweden we had to sell about 80% of everything we owned and while our home now feels “full” of new things, we still don’t have curtains in the windows and half of our glassware is from flea markets, and I am tired of buying new things just to either try to get rid off or pack them shortly again. Everything I buy has to be heirloom quality for the keep-forever pile, or easily resold or recycled when we move again or something that can be consumed. This is where the everyday luxury comes in… My bathroom is very minimalistic, or call it bare if you like, and my everyday luxury comes from products like soaps, not from the plush new bathroom accessories. 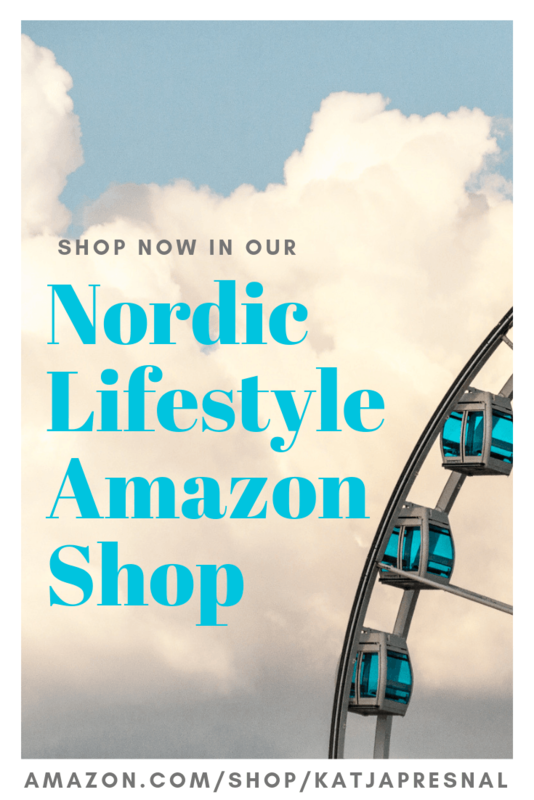 It was my daughter who got us all hooked on handmade soaps, and we have been shopping for them from Tuscany to Sweden this past year. A few weeks ago we finally took the plunge and tried making some soaps at home. What do you think of our lavender soaps? I think they turned out great! Soap is made from lye and oils through a chemical process that can be messy and even dangerous if you don’t know what you are doing. It also takes a long time for handmade soap to harden and be ready to use. 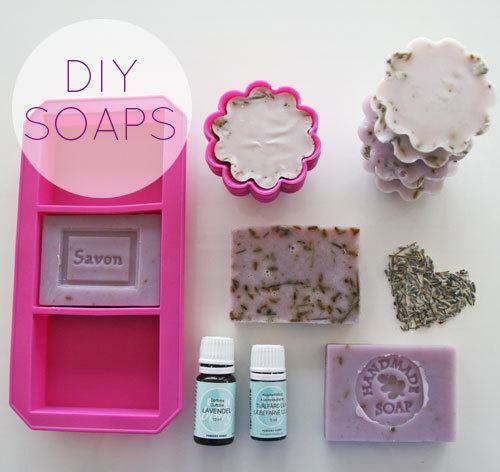 I have no experience making handmade soaps from the scratch, so we took a shortcut – we bought ready made base that we just melted in the microwave oven and it was easy to even do with my 11-year old daughter. You can also use crockpot if you have one. I am not an expert in soap making but if I was able to make these soaps with the first try, I can only imagine what kind of soaps you are able to create! We bought all of the soap making supplies just from a regular craft store. You can purchase special soap molds from the craft store, but we also used cupcake molds (not shown in the pictures). Any silicone molds will do. Instructions how to make melt and pour soap bars. 1. Cut the block of soap in about one inch cubes and put it inside a microwavable bowl. Melt in high for 2 minutes and check how melted the soap is and add more time as needed until the soap base is completely melted. 2. Stir the soap to make sure it has melted completely, but be careful not to mix too much or you will get bubbles to the mix. You can carefully remove the bubbles from the top if wanted and discard the top foam. Add coloring a drop at a time, we used about 4-5 drops, but it’s better to go slowly so you won’t accidentally add too much. Stirring until well combined. 3. Add the essential oil or fragrance and stir well. 4. Add other ingredients, like flower petals, herbs, or oatmeal and stir but again remember to go slowly so you won’t get the foam on the top. 5. Pour the soap mixture into soap molds and allow to cool and set for 24 hours. 6. 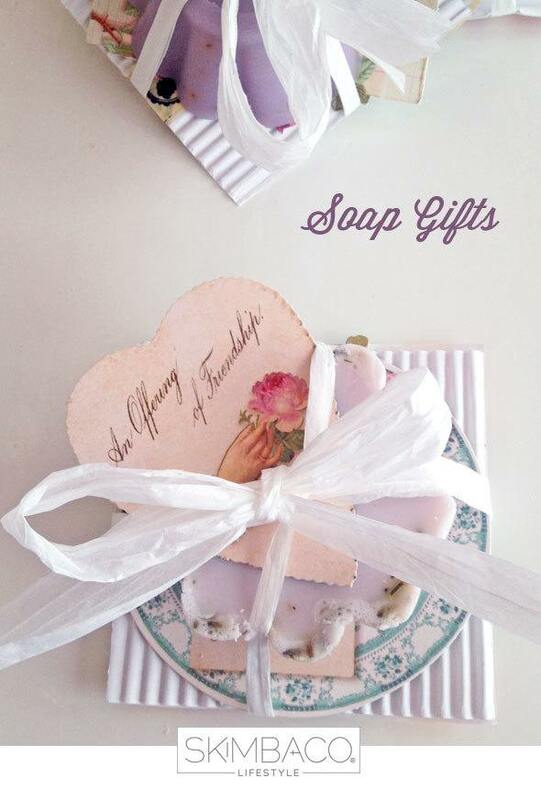 Take the soaps off the molds and let air dry before wrapping (if used for gifts). This is how my daughter packed her soaps to give to her friends for the Valentine’s Day. Join Young Living and always get your essential oils 24% off the retail price! 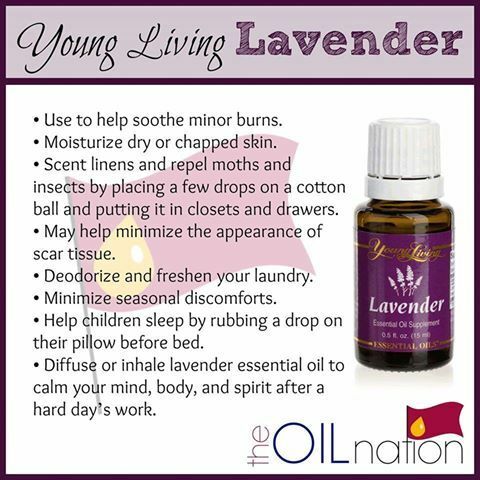 Or better yet – get your essential oils and create extra income with Young Living essential oils. I love Lavender Oils, specifically when I, am anxious or stressed. I’m gonna try it on my pillow case tonight. 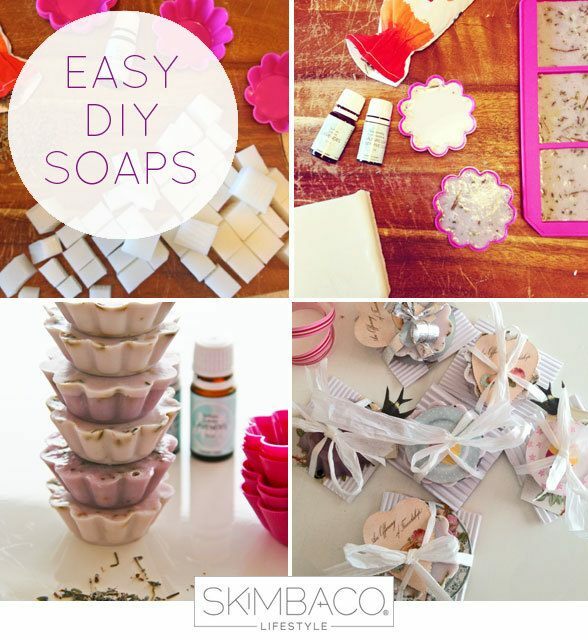 Your idea on theses soaps is so great I am gonna try them. Thanx for ya info. When you said 7-10 drops per block of soap, is that per pound of pour and melt? I was just wondering how many drops of lavender you would recommend putting in to the mix? Depends on the oil you are using, but we didn’t add all that much. Around 7-10 per one block of soap block. hi I really want to try this out but I don’t know where to get the essential oils? Also are they expensive? I was wondering what type of dye did you use? Does it have to specific dye for soap making? We bought the dye at the craft store, you can also use food coloring. that is a really cool diy!!! how do you get the letters in the soap? I used molds that I bought from a craft store. I think you can get these from any craft store, like Michaels. Would this be considered the cold process soap making? No, this is not Cold Process soap (CP) Cold process, and hot process soaps require the use of lye. This is Melt and Pour (MP), in which the whole lye process is already complete, so you just melt a base, and add scent, etc. Where can I buy dried lavender? Thank you for your recipe. Seems so easy! You should be able to find it from craft stores. Thank you Katja. I found it at Michaels, but very limited. Need to find shea, cocoa butter.etc for other soaps. Not much variety and ingredients in South Texas! 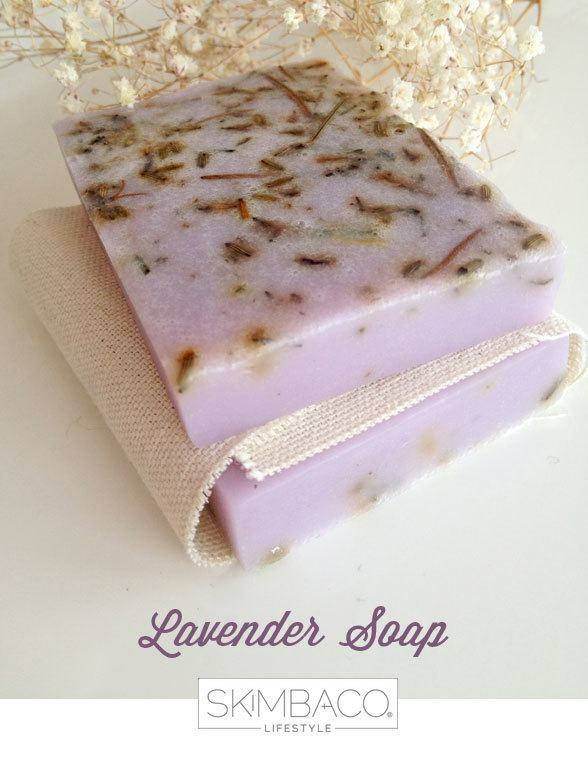 I LOVE making soap and lavender is my favorite scent and so my favorite soap to make. Yours turned out so very pretty! I love them! What a fun family project. Yours turned out beautiful! Those turned out just beautifully! I just found a bunch of soaps I made pre-kids and they’re filled with odd little trinkets. Funny. Thank you! I can’t believe you still had them!